As an Automation & Control Excellence (ACE) Program awarded by Schneider Electric, Setpoint IS reaches or exceeds the requirements in terms of technical competencies, number of required personnel, inventory availability and professional guidance to sell and implement solutions related to Altivar variable speed drives, Modicon series of programmable logic controllers (PLC) and process automation controllers (PAC), human machine interfaces (HMI) and a variety of electrical solutions. As a Jerguson Plant Ops®, Setpoint IS maintains exclusive certified repair capabilities, including extensive inventory of Jerguson® 60, 70 and 140 Series Valves, glass and gaskets. Setpoint Integrated Solutions has the capability to assemble and ship end-connected carbon and stainless steel Series 20 level gages on a quick response basis. Setpoint IS is ready to help with start up and commissioning for the Gulf South and all along the Gulf Coast from Texas through Louisiana to Alabama. 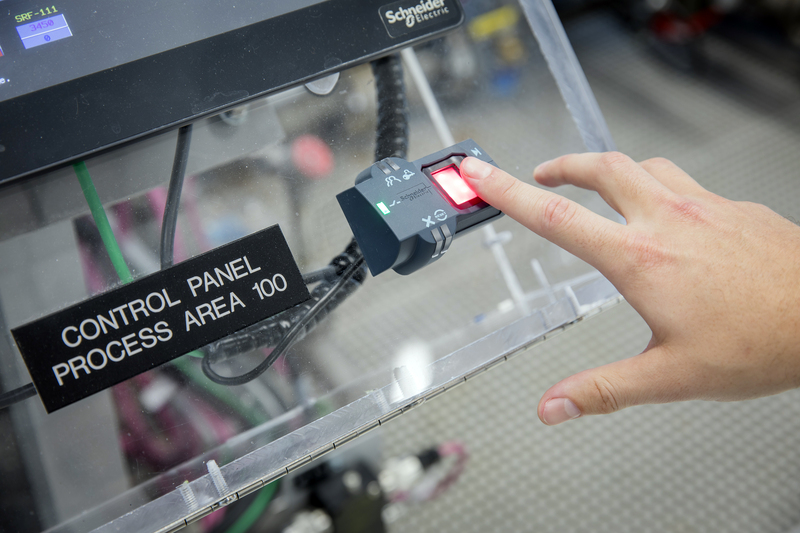 Named the Innovative Technology Center, or ITC, Setpoint IS invested in an innovative and interactive control room setting that provides a complete understanding of Setpoint IS’ integration, innovation and commissioning capabilities. It’s used as both a showcase and training training facility for customers and employees.